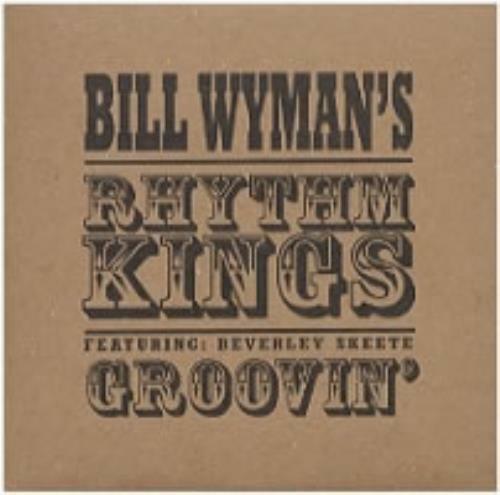 BILL WYMAN Groovin' (2000 UK limited edition 3-track CD single featuring Beverley Skeete and including Can't Get My Rest At Night and Gambler's Lament. Issued in a numbered card picture sleeve, BTFLYS0003). or visit our Bill Wyman image gallery.